Deborah is one of my favorite clients. She knows what she wants and she goes for it! I've had the privilege of documenting her image evolution. This is Deborah today. 2013. Wow! Pamela Donison has a brand new look. Her new headshot establishes her as an authority on family law. 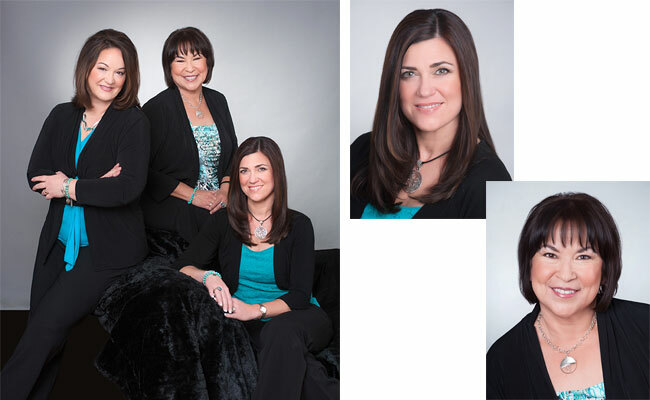 Pamela also choose to have her associates photographed to update her law website. 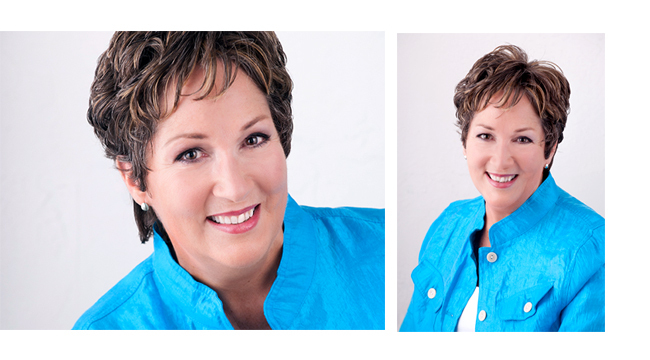 Jill Sanborne has a great new image that she can use for all her professional media. Audrey wanted a glamorous feel for her headshot. One of our expert makeup and hair stylists, Mary Fennello, gave her a sophisticated look. The attitude is her own!